Place ingredients for the crumble topping into a bowl and combine them together with your fingertips until you have a crumbly mix consisting of smaller and bigger clumps. Cover the fruit with the crumble topping (don’t pat it down) and sprinkle with some extra sugar. I love cooking from scratch. It gives me control over what ingredients I’m putting into our meals and what we eat. But not just that! Making something homemade from scratch is satisfying and rewarding at the same time and it doesn’t have to be complicated at all. A homemade crumble, prepared with seasonal fruit is a great way to create a super easy delicious pudding. The other day when we were shopping we bought some rhubarb stalks that were on offer. At home, I asked the internet for help and I did little rhubarb recipe research to get inspired. My eyes caught a Rhubarb Crumble recipe by Simon Hopkinson. The only problem was that the crumble topping wasn’t gluten-free. So I decided to do a little experiment and transform it into a gluten-free version. 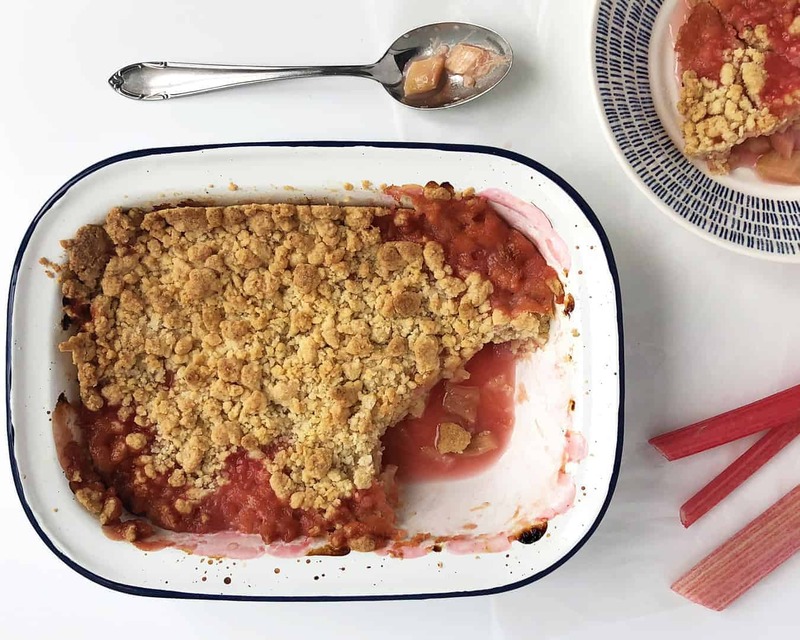 I think my topping ended up pretty delicious – sweet and crunchy, with a nice golden colour on the top, complimenting the tangy rhubarb filling. Give it a try with your choice of fruit or berries. 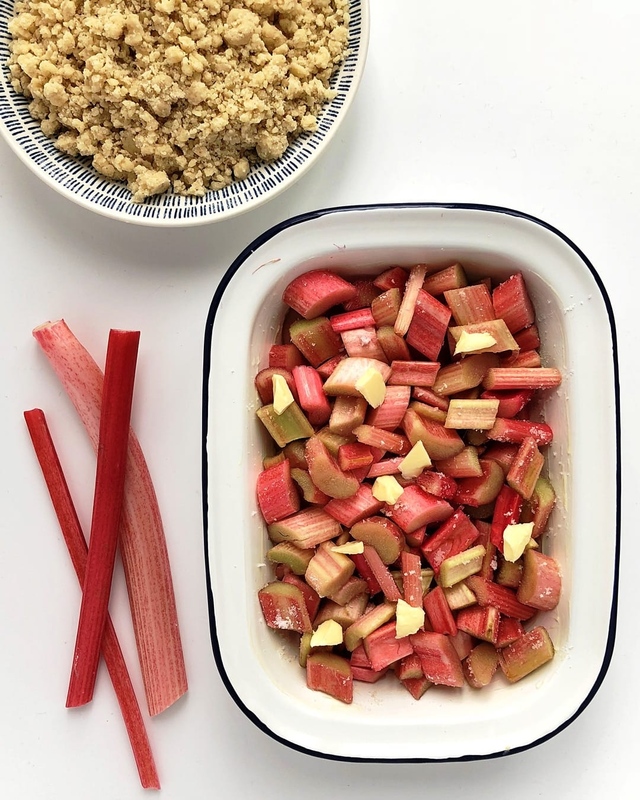 In case, you are interested in the full recipe, read my gluten-free rhubarb crumble post. This pudding was tested by my family including our children and grandparents and it passed their judgement so I hope you will be satisfied too. Surely the best gluten-free scone recipe I’ve had made! These fantastic scones are soft and crumbly with a nice golden crust. They taste most delicious still slightly warm, filled with butter and sweet strawberry jam. Inspired by Jamie Oliver’s griddle pan waffle recipe, this is my gluten-free, reduced-fat breakfast version which uses a banana as a fat substitute and natural sweetener. 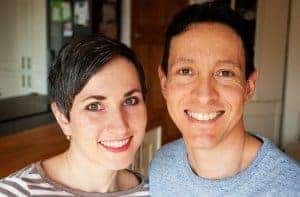 If you enjoy soda bread but have been put off by the gluten-free versions that are dense and crumbly, you will be pleasantly surprised as it’s still possible to get a nice raise out of gluten-free bread.